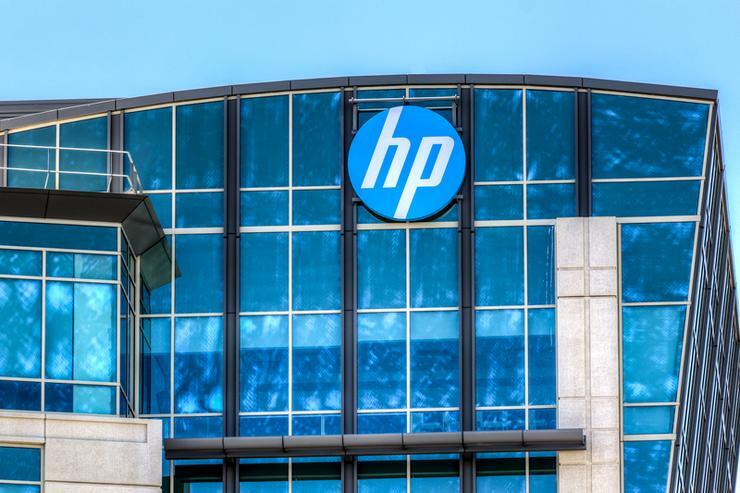 HP has backtracked on its move to block the use of unofficial third party ink cartridges in its printers, apologising to partners and confirming that will release a firmware update to reverse the block. 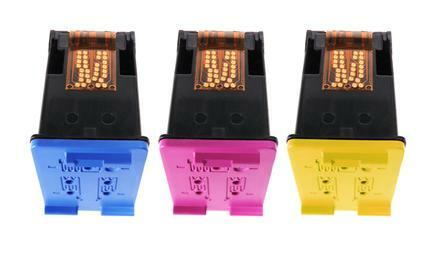 The trouble began on 12 September, when HP ink cartridge resellers around the world began receiving calls and emails from frustrated customers whose aftermarket ink cartridges had ceased to work with certain HP printers. HP subsequently revealed it had released a firmware update blocking some third party cartridges for “consumer experience” purposes. “We updated a cartridge authentication procedure in select models of HP office inkjet printers to ensure the best consumer experience and protect them from counterfeit and third-party ink cartridges that do not contain an original HP security chip and that infringe on our IP,” the company said. In its blog post, published on 28 September, HP issued an apology to customers, saying it would reverse the firmware third party cartridge block. At the same time, however, the company defended its use of such “security features”. “We should have done a better job of communicating about the authentication procedure to customers, and we apologise,” HP said. “Although only a small number of customers have been affected, one customer who has a poor experience is one too many. “We will continue to use security features to protect the quality of our customer experience, maintain the integrity of our printing systems, and protect our IP including authentication methods that may prevent some third-party supplies from working,” it said. The company said that all third party cartridges with original HP security chips will continue to function properly regardless of the firmware updates. “Again, to our loyal customers who were affected, we apologise,” HP said.